The master bathroom has established itself as the most stylish and sophisticated room in the contemporary home, allowing unique, decorative elements to enter the room of relaxation. Despite reflecting your own individual style and enriching the design of the room, the most successful interiors will use accessories to define the overall mood with enhanced practicality. 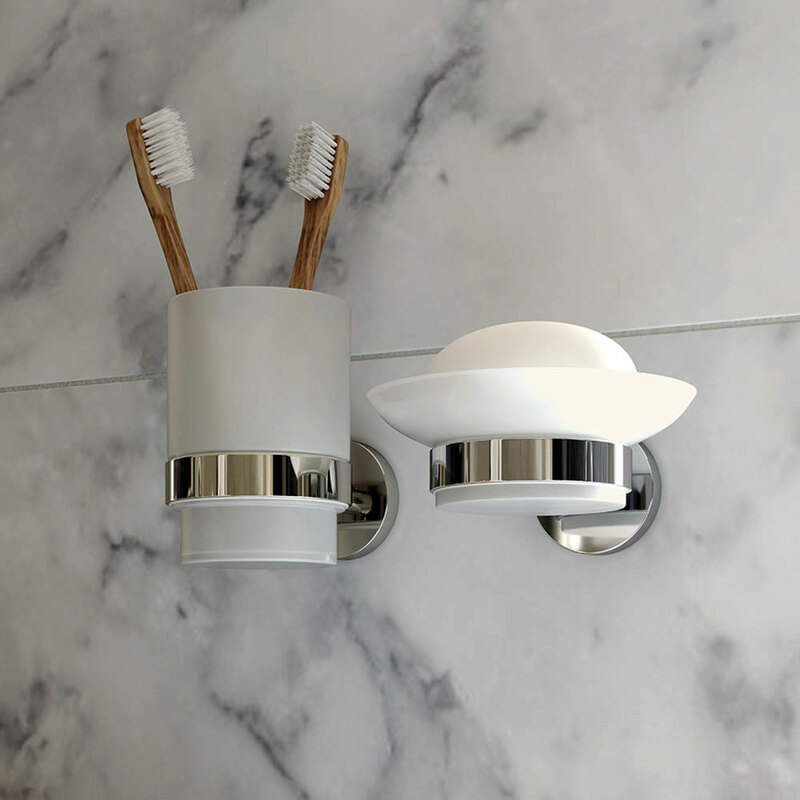 Incorporating fashionable and functional accessories is often the most enjoyable and cost-effective way to refresh your bathroom; a quick and easy solution to keeping your bathroom on trend and clutter free. 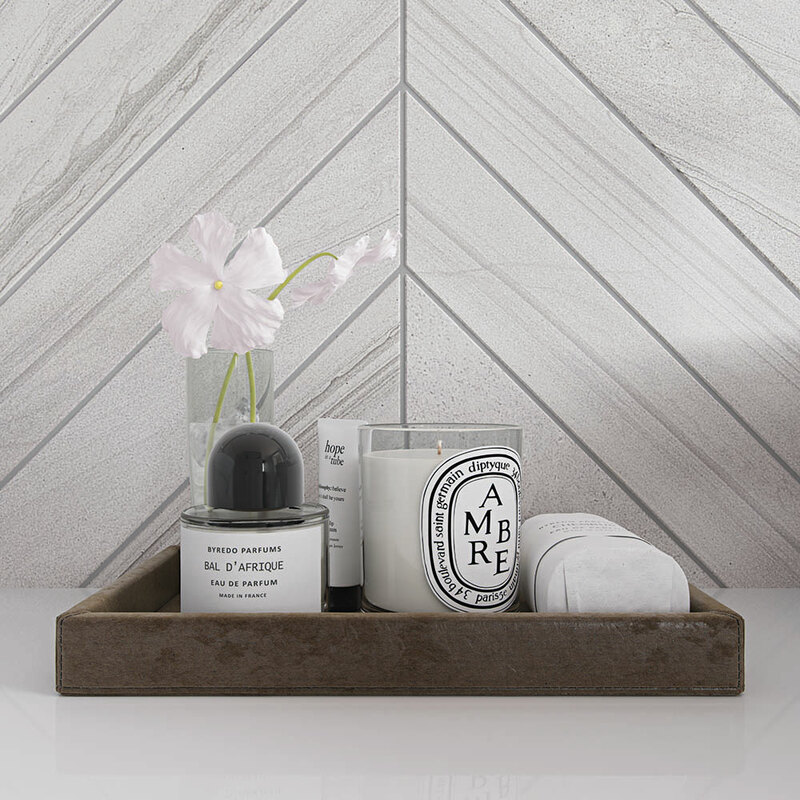 Introducing the right accessories can help inject some on-trend style to your bathroom. Mirrors are a crucial addition for any bathroom, helping to create the illusion of added light and space whilst assisting you in your morning routine. Square, landscape mirrors will provide a modern aesthetic however, if you require further storage, a mirrored cabinet is a great way to keep your bathroom tidy. Going for a more traditional look? 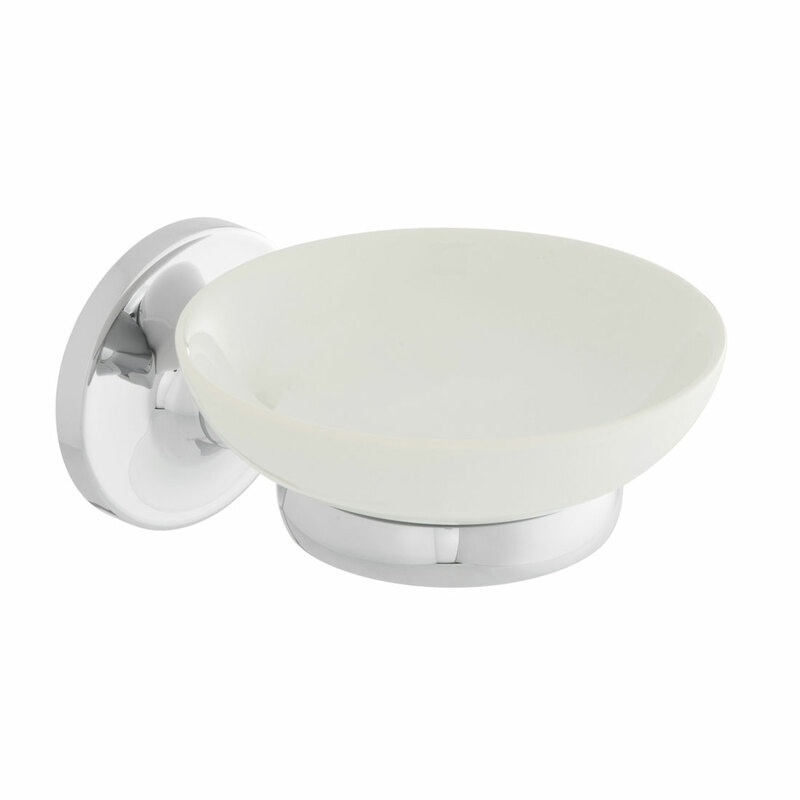 Why not try an extendable swing arm mirror; they’re perfect for smaller, bijoux bathrooms and ideal for close-up use. From empty shampoo bottles to unused flannels, bathrooms are notorious for hoarding unwanted clutter. By adding a hanging basket in the shower or a floating box shelf near the bath, you can enjoy a clutter free, spa-like bathroom environment. A chrome basket can be applied to all bathroom interiors whilst pastel-coloured boxes can infuse some colourful details into any monochrome design. When dressing your room with bathroom accessories, it is the small details that will help to complete your desired bathroom design. Contrasting colours can unite the appearance of the whole room, with chrome fittings over darkened surfaces offering a modern appeal and gold metallics delivering a more industrial look. 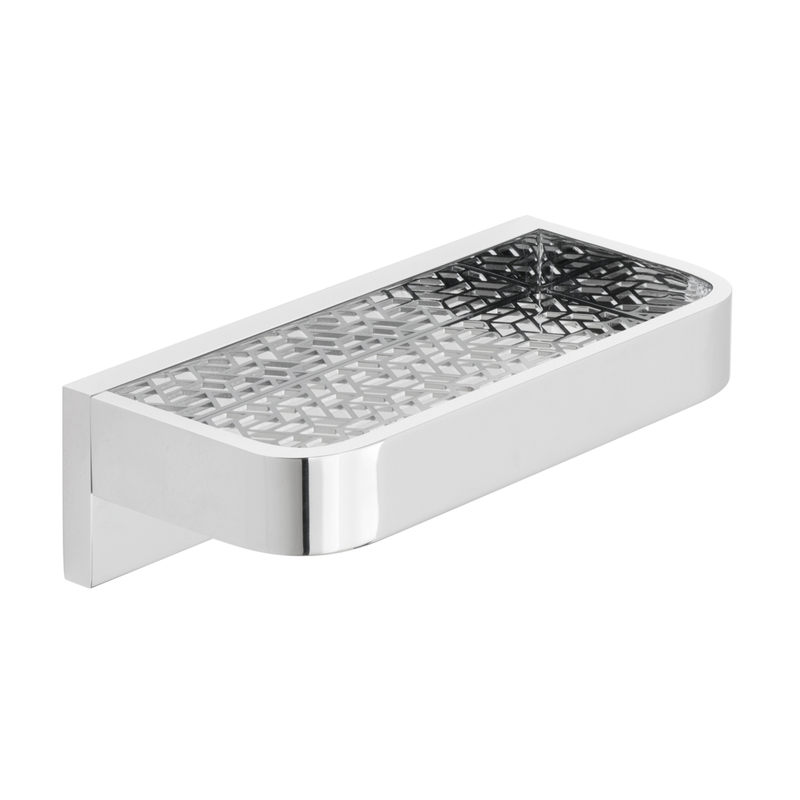 If you’re looking to clear a space around your basin, a frosted glass tumbler is a simple way of giving your toothbrush and toothpaste somewhere hygienic to sit with a coordinating frosted glass soap dish a stylish alternative to the corner of your basin. 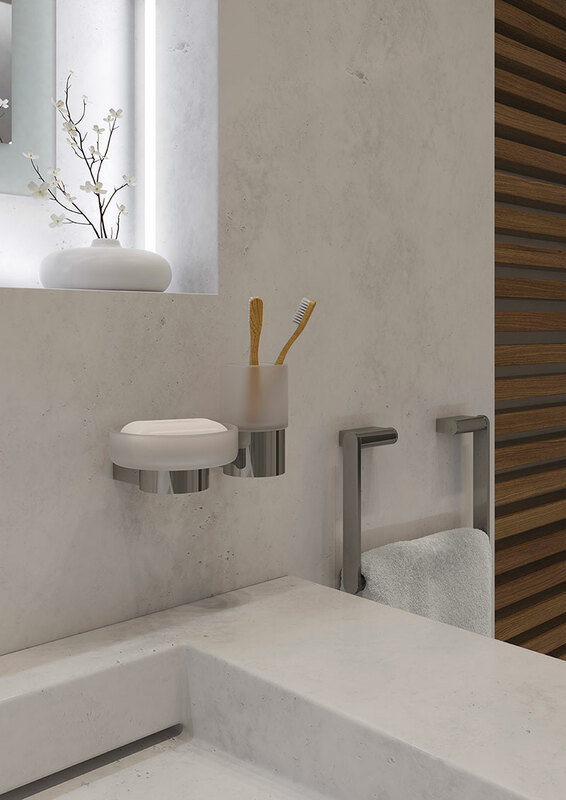 Rather than leaving a branded bottle of hand wash in the centre of your basin that conflicts with the colour palette of the room, a chrome soap dispenser will leave your basin chaos free whilst presenting a contemporary finish. Still got products lying around? Store them together above the basin with a glass shelf; a clean and elegant method of creating additional space and storage. Carefully selecting the colour of your towels will also make a considerable difference to the tone of your bathroom. If your bath and hand towels look tired or clash with the bathroom’s colour scheme, you may jeopardise the balance of the room. White or natural, honey coloured materials will work perfectly if your bathroom boasts a traditional, country-chic vibe, whereas darker charcoal shades will look to complement a more contemporary interior. A clean white assortment will work with any setting offering a timeless and stylish look. How you store your towels can also add a surprisingly effective transformation to your bathroom. 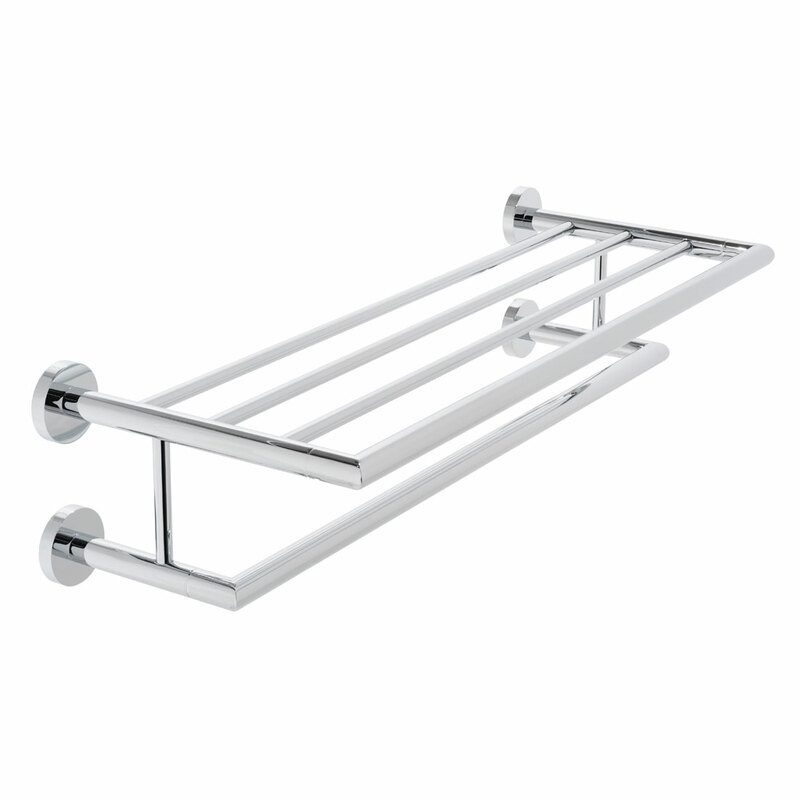 To avoid leaving your fluffy towels hanging over the bath or on the floor, extended towel rails can prove to be a smart and stylish choice for the master bathroom. Gold and nickel finishes will accentuate that exposed, industrial aesthetic whilst a rounded, chrome design would look more appropriate within a traditional bathroom interior. Integrating more cubic forms with a squared shroud design will alternatively create a more contemporary look. 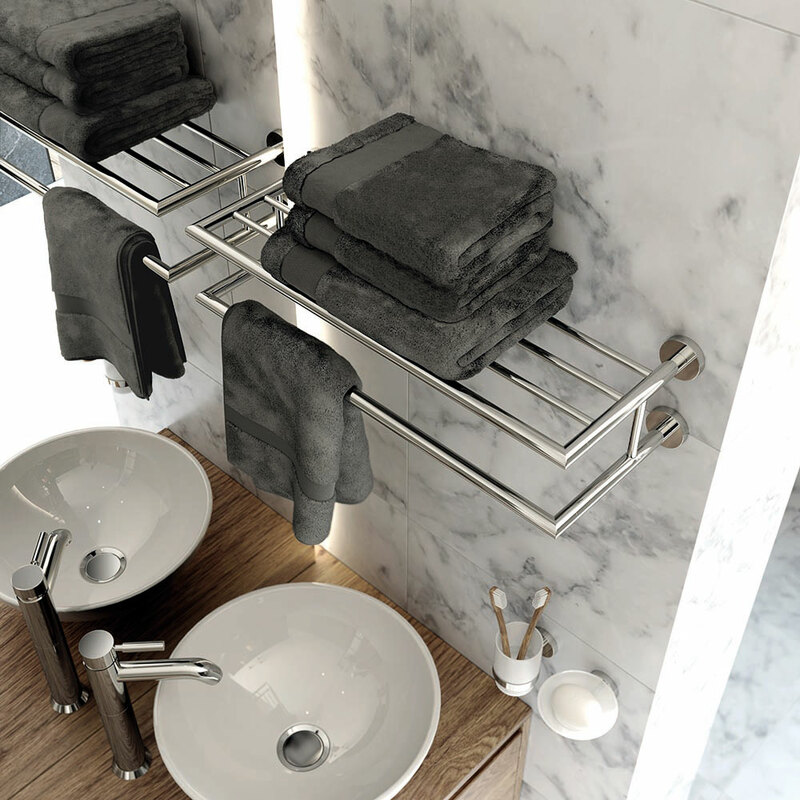 When coordinated with a smaller, hand towel rail, your bathroom will boast a more unified aesthetic whereas the versatile towel ring would be most effective in cloakrooms. To finally complete your beloved bathroom appearance, adding a few decorative elements to add some personalised panache and keep your room looking stylised. From picture frames to decorative bowls and small house plants, personal decorations will add a homely touch to your bathroom interior and vitally enhance your bathroom living.